JASON LAEHA is a top tier talent in Honolulu. With a diverse array of skills, guitar styles, looping mastery, and pitch perfect vocals, Jason can deliver a full sound in a variety of different genres. Jason is a master level guitarist and takes his craft seriously. Whether it be for your perfect wedding, memorable birthday party, or major event, Jason will exceed your expectations, and then some! By booking Jason, you can trust that you are getting one of the best in Hawaii. FOLLOW JASON ON SOCIAL MEDIA! Curious as to who Jason Laeha is? A sweet article from The Modern Hotel! An awesome article posted by The Modern Hotel about my buddy Cole Strona, and I, who frequently play at this venue! Come down and check us out! What to expect at your event..
Hey everyone! Thanks for checking out my website! I want to personally thank you for taking interest in my music. As someone who has performed for over 2 decades, I understand the importance of producing content that you will be interested in. Looking to hire me? I am happy to play for your event! Shot and edited footage of Jason Laeha covering "You Give Me Something". www.facebook.com/MLPROHAWAII #MLPROHAWAIISessions #MLPROHAWAII @MLPROHAWAII Session is from the (BLUEROOM at MLPROHawaii's STUDIO) featuring Jason Laeha's Third session. 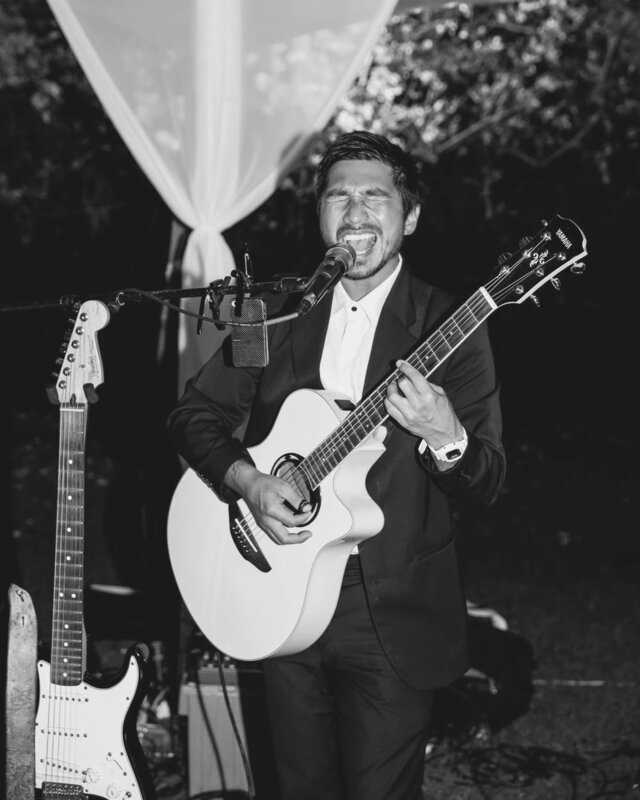 Jason has studied under the likes of Troy Fernandez, Kelly Boy DeLima, Jake Shimabukuro, and Bruno Mars, but has also mastered the classics like Hendrix, Clapton, Santana, Stevie Wonder, and Michael Jackson. He has been entertaining audiences as a professional musician for over two decades, from solo lounge music at venues in Waikiki to shows with full bands rocking all night. He and his band play over 350 events each year, as well as over 2 decades worth of performing experience.